Cape Town - Among SA’s 30.9 million-strong tea-drinking population, many already consider Rooibos to be the darling of the teas, but now new independent research confirms this. “The proportion of Black Tea consumers had decreased between 2011 and 2015, from 58.6% to 51.5%. However, the percentage of South African Rooibos consumers increased from 29.4% in 2011 to 30.9% in 2015," said Du Toit. Du Toit attributes this shift in consumption behaviour, primarily to the health benefits of Rooibos becoming more well-known. 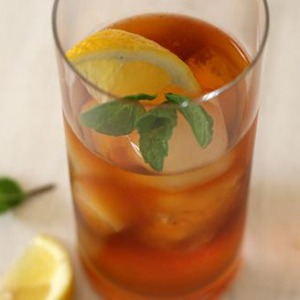 The majority of consumers are now looking for healthier alternatives to sugar-rich carbonated beverages, and Rooibos tea offers them that solution.